Do you feel like your slider is not as smooth as it should be? Or do you feel like your slider needs to be cleaned? 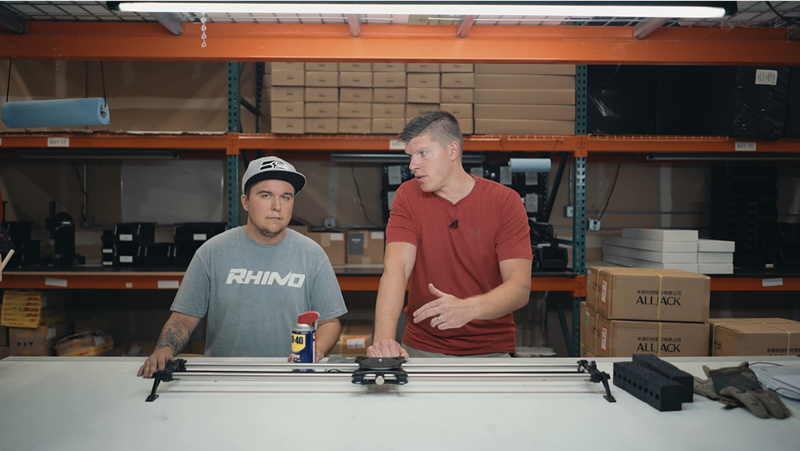 In this week's episode of Move with Rhino, we wanted to show you guys how to properly wipe down and clean your Rhino Slider EVO. Having a clean slider will lead to the best results when trying to get smooth sliding shots. 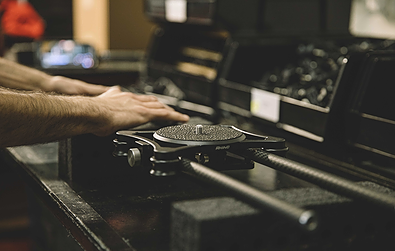 Although there are a couple ways to clean your slider EVO, we show you the way we do it at the warehouse. Check out the video below! First, you will want to disassemble your slider so you have access to the rails and carriage separately. You can also clean the slider fully assembled but you will not be able to reach the small crevices and grooves of the rollers. Second, you will want to spray some WD-40 or light lubricant on a microfiber cloth. You do not need too much but enough to generously apply on the rails. Third, use the wet microfiber to apply some of the WD-40 on the carriage rollers and the rails. Make sure to wipe down the rails in one direction instead of going back and forth. This way, you can ensure that all the debris will be removed. Finally, re-assemble your slider and you are good to go! 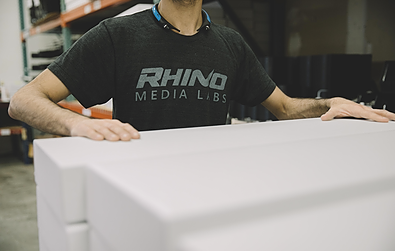 If you have any questions or concerns, be sure to reach out to us at support@rhinocg.com.